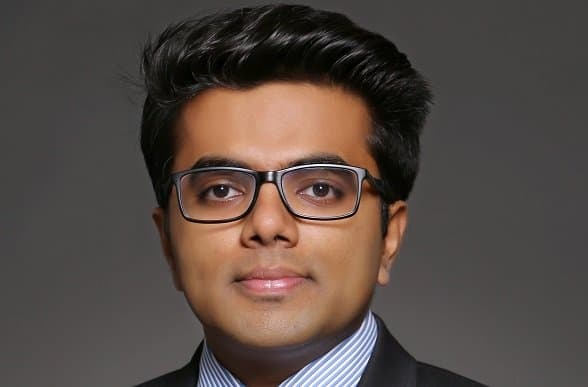 Nitish Mittal is a Practice Director in the IT Services practice specifically focused on applications, digital transformation, healthcare, and life sciences. Apart from leading the vendor evaluation (PEAK Matrix) initiative, he works with service providers, enterprises, industry associations, and investment firms on problem statements such as deal constructs, GTM strategy, market positioning, business due diligence, sales enablement, market intelligence, and enterprise adoption benchmarking. Part of his responsibilities also include leading the firm’s thought leadership through blogs and whitepapers on the global services marketplace. Prior to Everest Group, Nitish has worked in the advisory space for PE and VC clients on market entry, portfolio assessment, and due diligence engagements. Nitish holds a Bachelor’s degree in Engineering from Delhi College of Engineering (DCE).